Imagine the mounting costs of a sustained IT systems outage. While major incidents are rare – they do happen. Do you have the right business continuity plan for you? 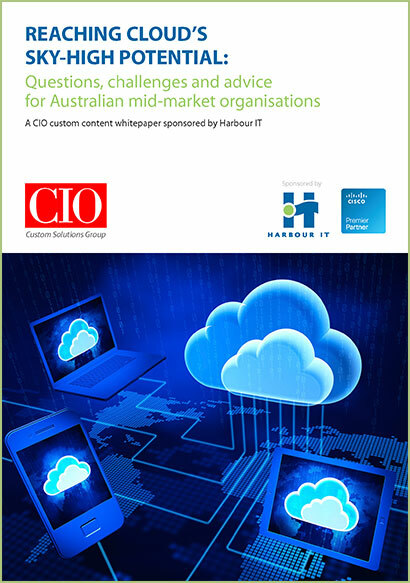 CloudMetro has been pioneered by Australian experts who have provided customers with cloud hosting solutions and managed services since 2006. CloudMetro is private and single tenanted. We build customers your own private cloud experience, using your own dedicated applications, and provide end-to-end monitoring and management of your environment. 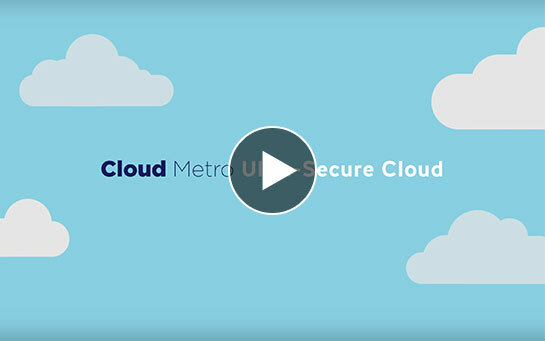 CloudMetro is built from the ground up using enterprise grade technology from leading vendors Cisco, Netapp & VMware, and includes Pure Storage flash arrays which guarantees all flash speed and reliability. CloudMetro replicates data in real time, with zero downtime, across two datacentres which are over 25kms apart and connected by diverse state-of-of-the-art fibre technology. Production resilience is greatly enhanced and high redundancy is delivered at every level. 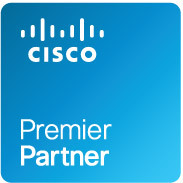 Flexibility to design a personalised hybrid cloud environment with next level performance, reliability and security. 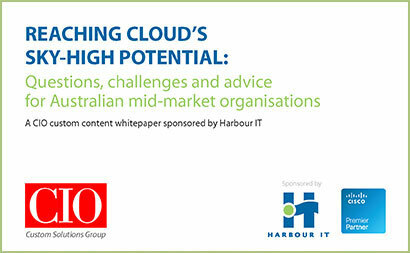 Harbour IT’s CloudMetro solution is APRA-aligned and trusted by banks and financial institutions. If the safety and security of your and your client’s data is crucial to your bottom line, speak to the experts at Harbour IT today. Thanks for your interest. Simply enter your details below and we'll arrange a callback ASAP.